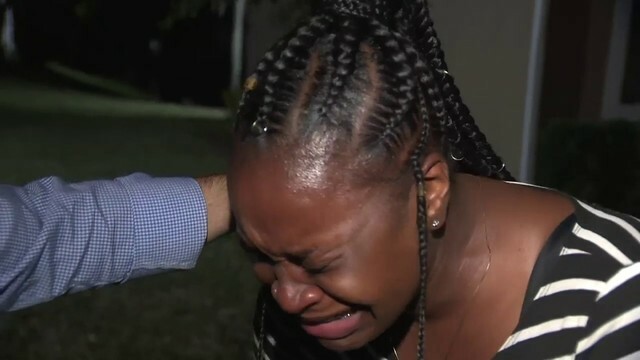 MIAMI - Misinformation being shared through social media claims the mail bombing suspect arrested in South Florida on Friday was a registered Democrat. 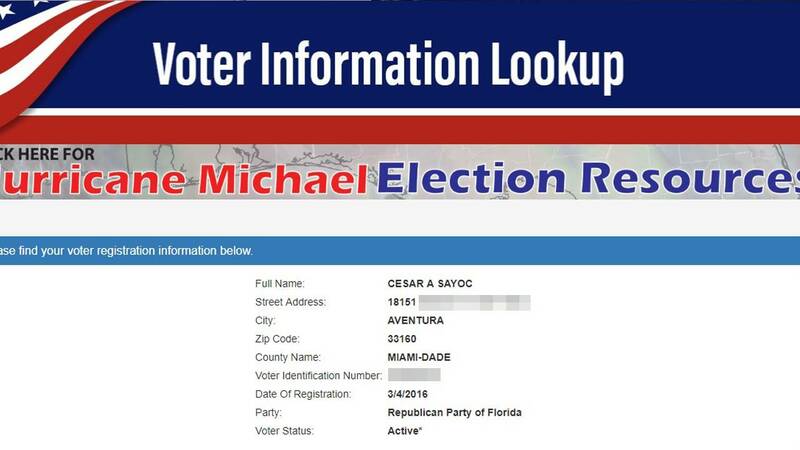 However, according to official Miami-Dade voting information, Cesar Sayoc was registered as a Republican since at least March 2016. 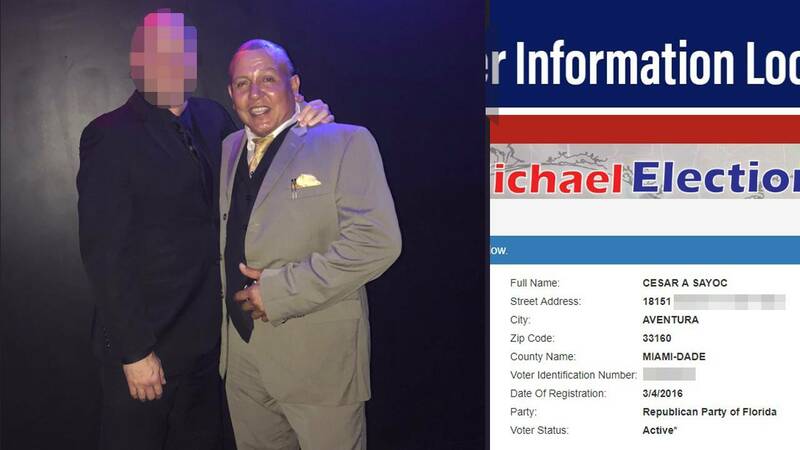 The false information of party affiliation spread despite Sayoc's anti-Democratic social media posts and gun scope stickers placed over popular Democratic party members on his van. One social media post was a threat warning former Vice President Joe Biden to never leave his home. In remarks Friday, President Trump acknowledged that Sayoc was a fan of his administration. "I heard he was a person that preferred me over others but I did not see that,” said the president.